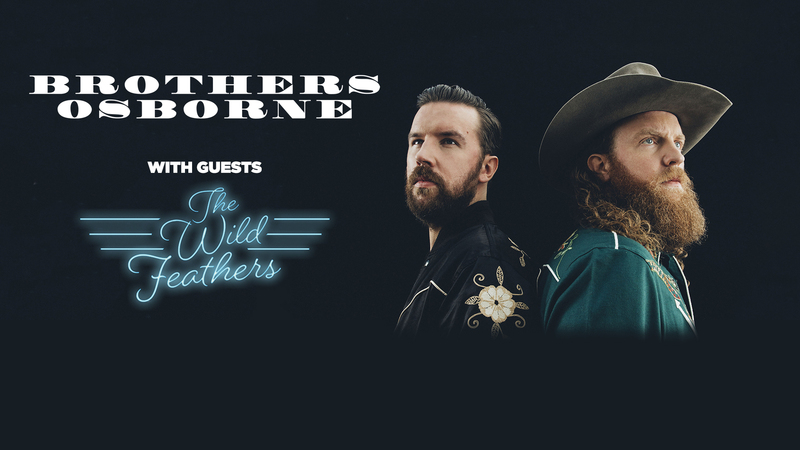 Two-time CMA and ACM Vocal Duo of the Year winners, Brothers Osborne, announce their Canadian tour dates as the kick off of their headlining tour with special guest The Wild Feathers. 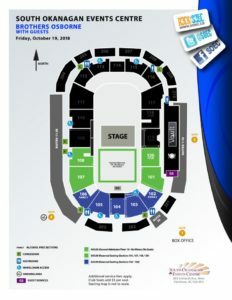 Currently on Dierks Bentley’s U.S Mountain High Tour, Brothers Osborne will begin their headlining tour in Abbotsford, BC followed by a stop in Penticton on Friday, October 19. 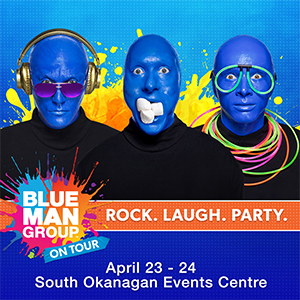 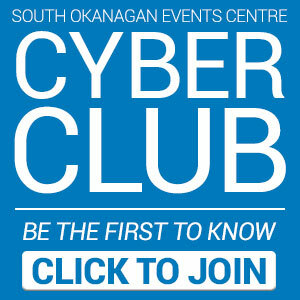 Tickets are $35.00 and $45.00* and will go on-sale Friday, July 13 at 10:00AM and can be purchased in person at the Valley First Box Office at the SOEC, over the phone at 1-877-763-2849 or online at ValleyFirstTix.com.